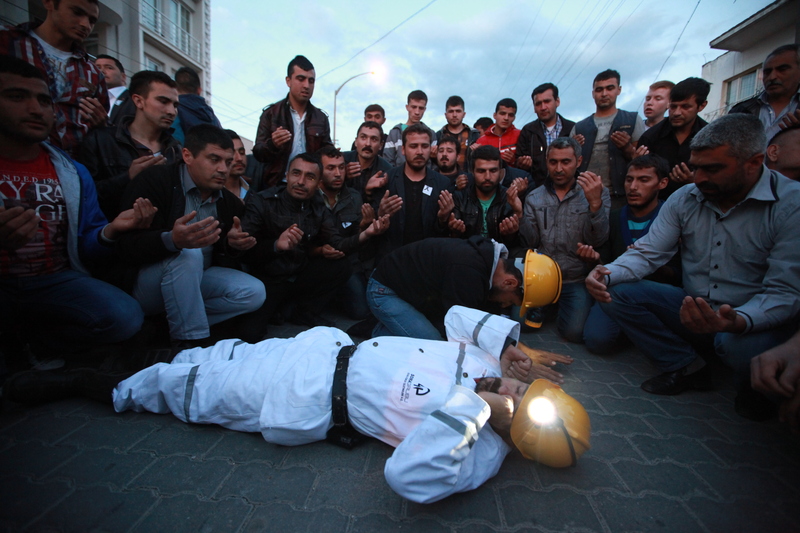 I returned to Istanbul from Soma this afternoon after nearly a week spent reporting from the scene of the tragic disaster in which 301 miners lost their lives last Tuesday. I have a piece coming out for Newsweek on Friday, and I am planning to set down in a longer piece the many other thoughts, impressions, and reporting that hasn’t found it into my stories so far. That’ll either be for this blog or for Jadaliyya. In the meantime I’ve discussed some of the issues surrounding the disaster and my impressions of it in a (fairly lengthy) podcast with Aaron Stein of Turkey Wonk. Enjoy. 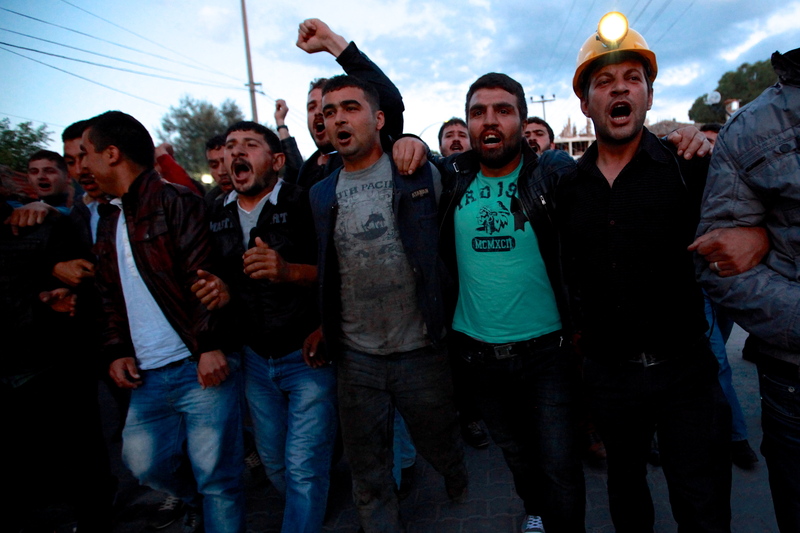 Miners and other residents of the town of Kınık protest the government in the wake of the Soma disaster on Saturday night. 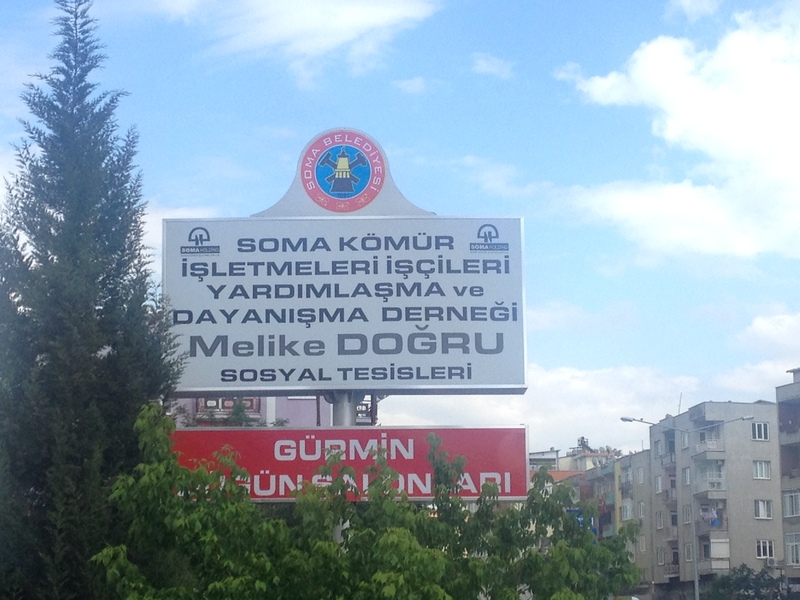 I’m still in Soma, where I’ve been since Wednesday and experienced what has been perhaps the most shocking and revealing week since I’ve lived in Turkey. I’ve done several pieces for the Times and Christian Science Monitor, and am now writing more extensively about the mine, the conditions in it, the mine’s place in the local political scene and the broader system of political pressure and patronage of which it very evidently forms a part. For now I’m just posting my piece from the Times yesterday. From the moment that thick smoke hit his nostrils and shrouded his vision more than a mile inside Turkey’s Soma mine, Mehmet Akyuz believed he would die. “I cut off all hope when I felt the poison in my throat,” said the 39-year-old miner, who was finishing his shift when an explosion — believed to have been caused by a faulty transformer — flooded the mine with fumes that officials say have left more than 300 of his colleagues dead. Yesterday, he told The Times how he listened to his friends praying and screaming for help as his group of 140 miners were trapped for eight hours, slowly suffocating in a cramped chamber. Only 30 of them emerged alive. “I could never have imagined such a disaster. These were the people I’ve been working with for six years,” said the father of three, who spoke under an assumed name out of fear that speaking to the media could jeopardise his job. He and other workers told how the explosion that tore through the mine shortly before 3pm on Tuesday unleashed a cloud of smoke that flooded towards the main coalface, overwhelming and killing their colleagues. As fresh details emerged of the dismal safety conditions at the privately run mine, anger festered in the town of Soma and surrounding villages at what many see as the government’s efforts to underplay safety concerns and criticism of the mine inspection policies before the disaster. The thuggish reactions captured on camera of Recep Tayyip Erdogan, the prime minister, and one of his aides when they were confronted by angry residents of the mining town also continued to provoke outrage. Fresh footage emerged of an altercation on Wednesday in which Mr Erdogan and his entourage, engulfed in a crowd chanting for his resignation, appeared to manhandle one man into a grocery shop. After a scuffle with the prime minister, he was beaten on the ground by two dark-suited men who appeared to be bodyguards. There were allegations yesterday that Mr Erdogan had called the protester “Israeli spawn”. A spokesman for Mr Erdogan’s ruling Justice and Development party said that Yusuf Yerkel, an adviser to the prime minister who was photographed kicking a demonstrator, had been given seven days’ medical leave after being injured in the altercation. 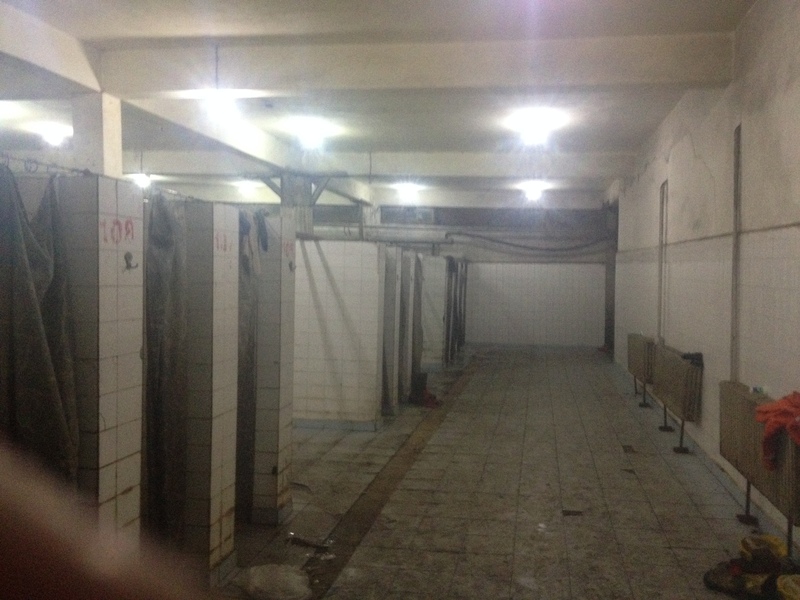 During a press conference at the mine, Alp Gurkan, the head of Soma Holding, which owns the pit, admitted that it had no refuge chamber for workers to flee to, and acknowledged that one could have saved lives. 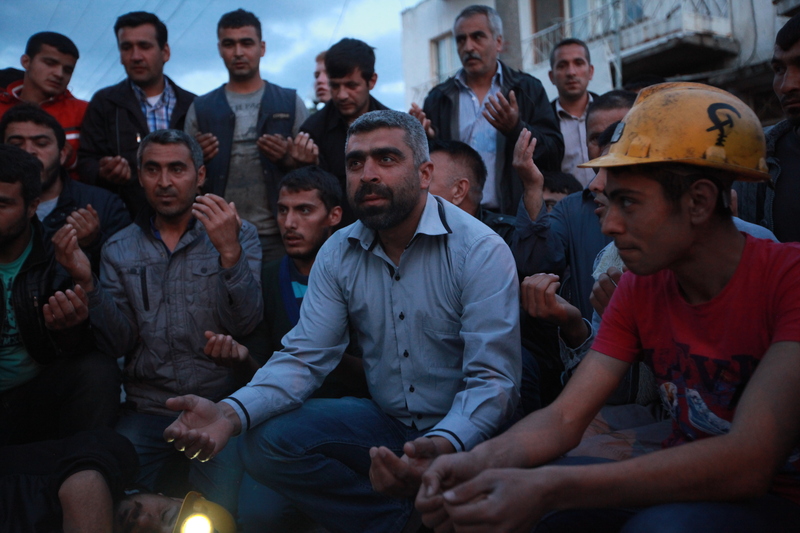 He denied any negligence in the worst mining disaster in Turkey’s history. Many residents heaped derision on the government’s official death toll of 300. 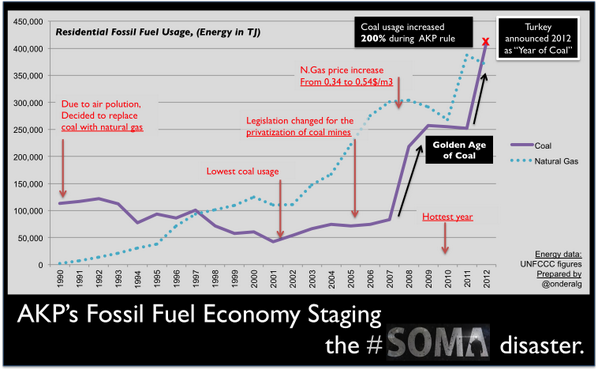 In a café in the town of Kinik, from which about 1,200 people worked at the Soma mine, men shouted “liar” at the television as Taner Yildiz, the energy minister, appeared on the screen. In Soma, riot police fired teargas and water cannon to disperse demonstrators chanting anti-government slogans. Some protesters hurled stones and at least five people, including two police, were wounded. There were reports of arrests. Condemnation of the government and mining company is not universal, however, reflecting deeper divisions in Turkey about the administration and its handling of the crisis. There are presidential elections in August. Mr Akyuz said that there were “no safety concerns” at the mine, but that the oxygen masks he and his colleagues carried as standard issue did not work. 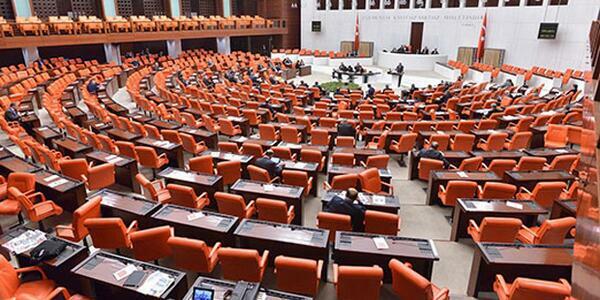 “Without this government our country would be sliding backwards,” Mr Akyuz said. He said that he and his fellow workers were shifting coal on to a conveyor belt as they prepared to end their shift when the disaster occurred. 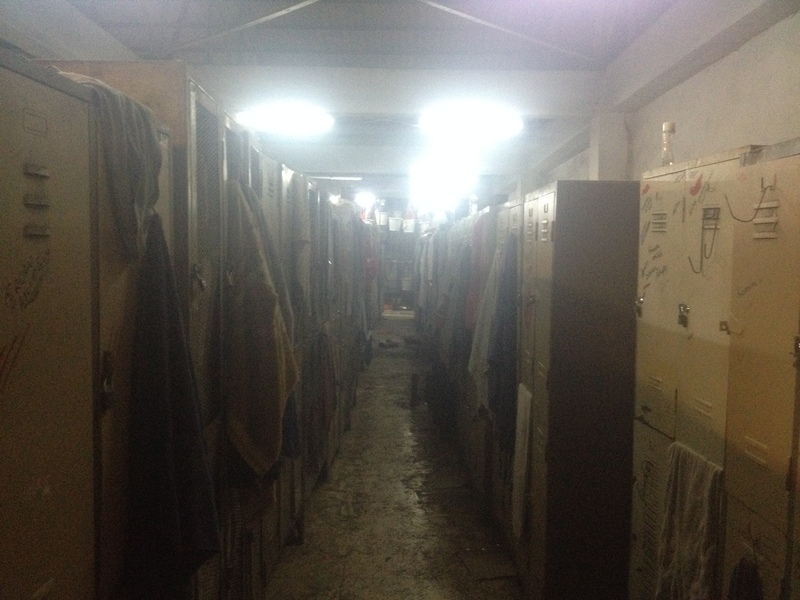 For six hours, he and about 140 others lay in a ventilation shaft. Mr Akyuz credited his survival to the fact that he pinched his nose shut and clenched his jaw on a piece of metal machinery, taking tiny breaths through his teeth, which he and other miners said they believed maximised the flow of oxygen to their brains. “I stayed like that for six hours,” he said. He has only a dim memory of seeing the lights of the rescue crew. Nonetheless, he was adamant that he would return to the mine. “I have to, for my family. After it reopens, I’ll start working again,” he said.